Oh my goodness! YOU HAVE TO TRY AN ERIN CONDREN LIFE PLANNER! I am the exact same way. I'm very picky with my planners, and my phone/laptop won't cut it. 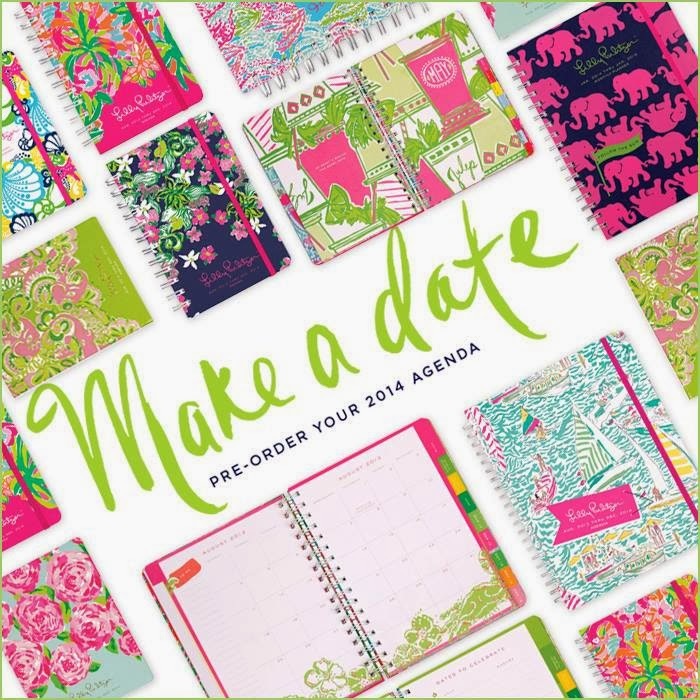 Erin Condren's planners are MADE for people like us. They are utter perfection. I was given one as a gift, in my favorite color & with my full name. I fell in love, and HAD to have another this year. I have no clue how I would function without it. If you want, I'll to a blog or video on how I use mine, if that helps you get a better idea! Just message me. In terms of Lilly, I like the elephant print the most of the two. Keep in mind if you had a little extra space or not, when you used the jumbo last year. If it was, quite literally, the perfect size...then stick with the jumbo. Otherwise, you'll probably be fine with a large. You may even be able to call customer service and get a jumbo in that print! I love Lily agendas! I have one for the first time and I'm in love! I totally get the whole anxiety over choosing a planner. I'm right there with you! No way! I love that one :) So glad it's as nice as it seems! 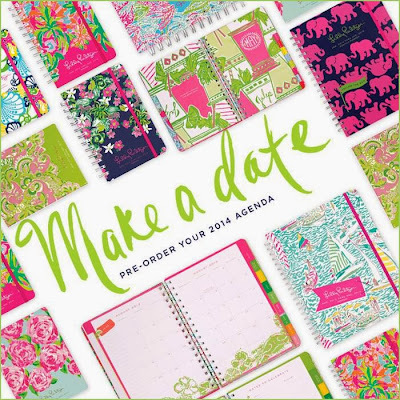 That's the only thing keeping me from ordering Erin Condren, but I totally have to!